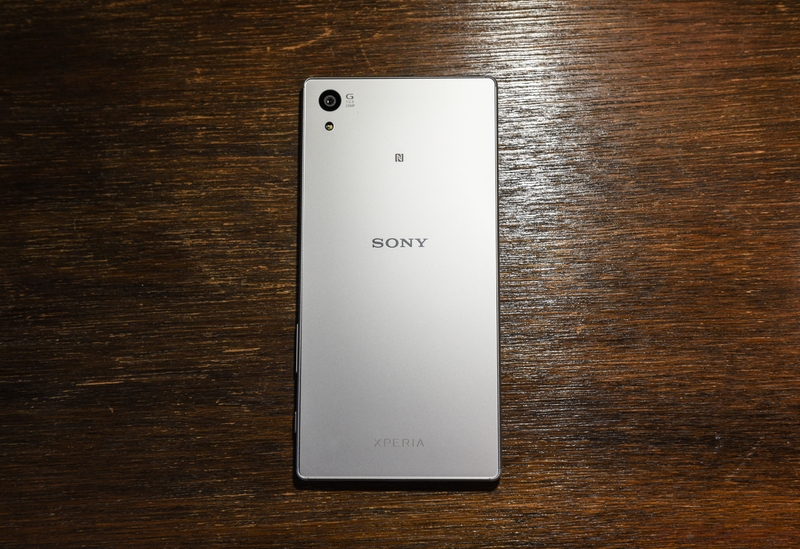 Bell released the Sony Xperia Z5 last week, but it looks like the exclusivity period will be short-lived. According to SaskTel, the newest James Bond-related smartphone is landing on its lineup shortly. The regional Saskatchewan-based carrier tweeted that the device “is coming soon to SaskTel,” but gave no indication of when. Traditionally, the term “coming soon” is approximately two weeks. SaskTel will release the black version but there is no indication if white offered later on. Pricing is still a mystery, but Bell is currently listing the Z5 for $199.95 on a 2-year contract, or $649.95 outright. Related: Win a Bell Sony Xperia Z5!